Planning your Halloween party? Find inspiration below with our Ultimate List of Halloween Food Ideas! What is better than searching Halloween party food ideas? These spooky Halloween ideas make the season so much sweeter! We have compiled some ridiculously awesome Halloween recipes and baking ideas to celebrate this fun holiday. 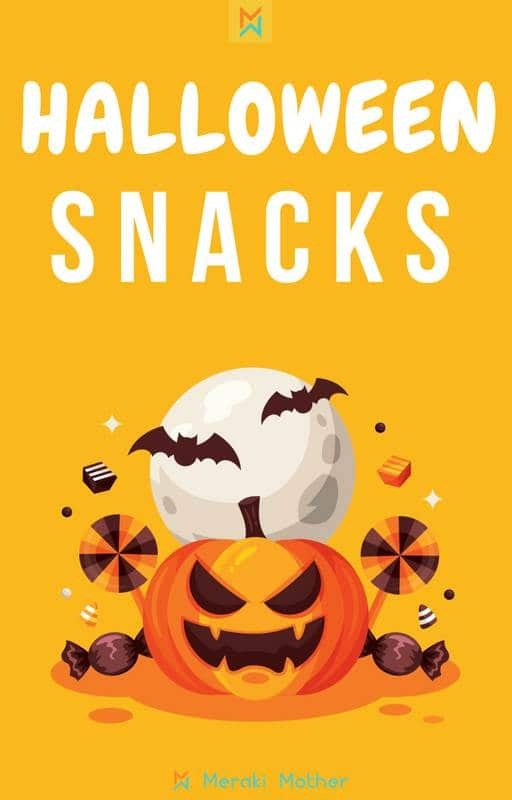 Below you will find the best Halloween snack ideas, potluck, finger food and main dishes plus drinks! They are perfect for either kids or adults parties! So read on to find out the ultimate list of Halloween foods and drinks. 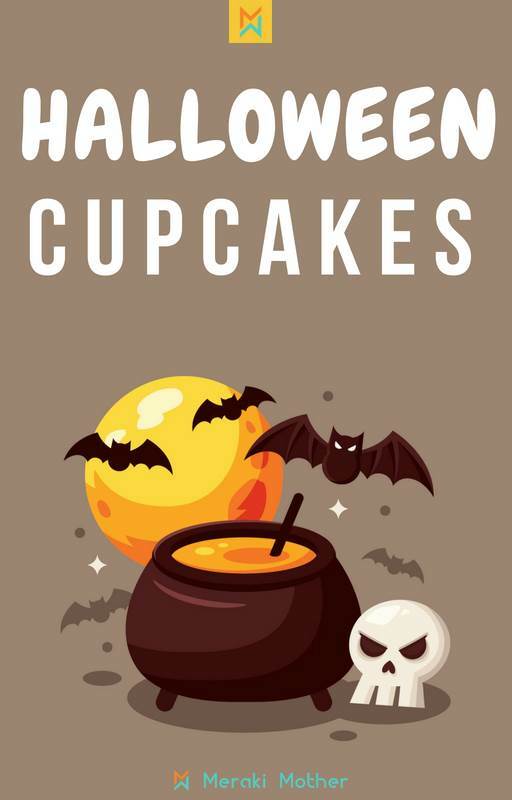 These cupcake recipes would be a great idea for a halloween birthday party, easy halloween desserts, kids halloween party food or even office halloween ideas. Keep reading to see what ghouly treat is best for your Halloween occasion. I love these simple but spooky Halloween treat ideas from V Nutrition. Check their cupcake recipe now. 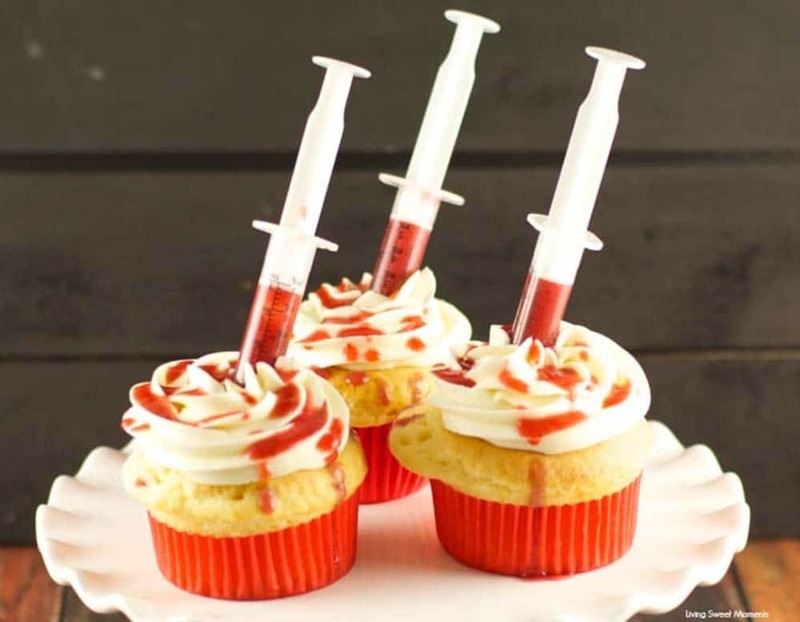 As if cupcakes aren’t fun enough, these Halloween Hat Cupcakes from Confessions of a Mommyholic are adorable! These cute spider cupcakes looks so effective but are so easy to make. Perfect for busy moms. Texan Erin shares how to create them. One of my all time favorite Halloween cupcake recipes is this cool idea here from Living Sweet Moments. With a surprise taste of Pumpkin Spice, these Spooky Graveyard Cupcakes from Simple Sojourns make a fun party treat to take to your next Halloween party. These will make a standout Halloween treat at any party. Head to Go Go Go Gourmet to find out how to create them. Wondering about the meaning behind Halloween? Read this great kids guide to the real meaning of Halloween. Looking for creepy Halloween food ideas? 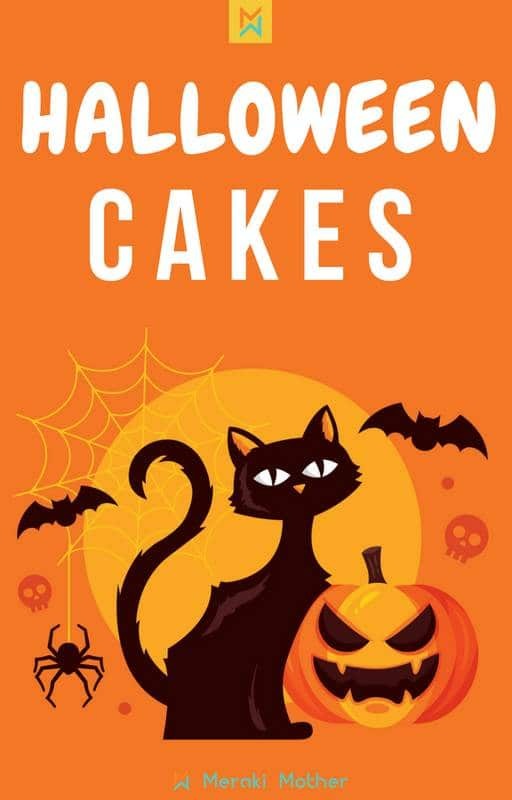 These Halloween cake recipes are gonna be a hit this season! This is definitely not Incy Wincy Spider! We love this spooky spider cake from Wunder Mom. A great Halloween cake for any party. Who doesn’t love a great brownie recipe? And making them into Mummy Brownies makes them even better! Dancing Through The Rain has the recipe here. Need some chewy, fudgey goodness? Check out these Halloween brownies from Simply Stacie. Imagine this cool recipe on your Halloween table? Too good to resist. Check out the recipe from Cincy Shopper now. Find out below our list of favorite Spooky Halloween Treats that everyone will love! Related: Have fun with the easiest Halloween playdough recipe! This beautiful Halloween Chocolate Bark from Drugstore Divas is another easy tasty Halloween recipe to bring to a party or as an after-school treat! We love healthy Halloween treats for party to balance out all the candy and these monster mouths from Texan Erin use apples and other great ingredients. It is hard to pick which one of these cite Halloween treats from Coupons 4 Utah is our favorite. Take a look and let us know which one you want to make. We love a treat that looks amazing but is easy to make. The Life of Jennifer Dawn shows you how to make this easy Pumpkin themed Candy bark. These super cute monster marshmallows by Finding Zest are so easy but look great. Your kids will love helping to make them too. Holiday themed food from your regular favorites is always a hit, and these delicious Pumpkin Shaped Cinnamon Rolls from Wunder Mom are no exception. It’s just not Halloween without some caramel apples! 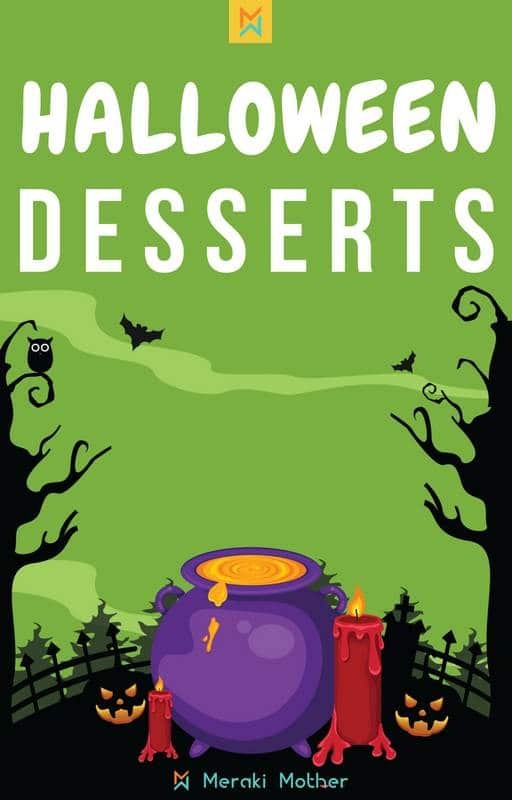 Check out Food Meanderings fun Halloween twist on a classic party favorite. 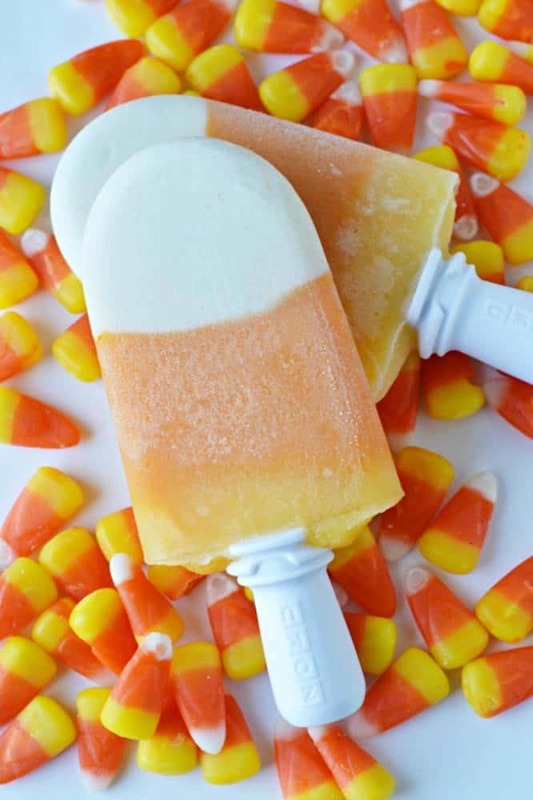 The kids wont even realize they are eating a healthy Halloween treat with these Halloween popsicles from The Life of Jennifer Dawn. Genius. This is a super fun twist on with hats from Mom Foodie. All natural candy apples? Pink Fortitude has made it happen with their great halloween recipe. Quite possibly the only thing that could make me eat candy corn, this candy corn popcorn from Mom Foodie looks more than edible! Another simple, yet beautiful Halloween bar recipe from Let’s Eat Cake is sure to be a crowd pleaser. This colorful and fun halloween jello from Cincy Shopper is so simple to make, they kids would love it as an after school treat. With only 2 ingredients, these Candy Corn treats are so easy and even better, they’re healthy too. Head to Living Sweet Moments to find out how to make them. 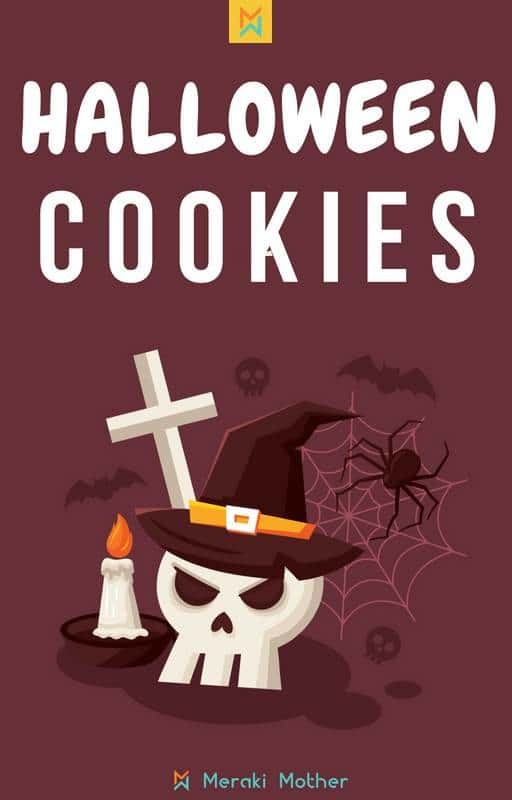 Halloween cookie recipes make easy halloween snacks. They are also perfect for halloween lunch ideas! Which one will your kids love? These Mummy Cookies from Fireflies and Mudpies are not only super cute but quick and simple to make too. We think they make the perfect and easy Halloween treats from younger kids or those a little timid of the scarier Halloween themed food. Just because it is Halloween, doesn’t mean you can’t eat clean. These are paleo Halloween treats for kids that are so yummy you will probably want to fight the kids for them. Click over to One Clever Chef for the recipe. These creepy Halloween food cookies from Texan Erin look so realistic you might have to think twice before taking a bite! If you are looking for something a little different for your Halloween, The Monday Box has used inspiration from Dia de los Muertos to create this colorful and fun cookies. I’m a sucker for anything spider at Halloween. Well anything fake-spider. These adorable spider cookies from Cutefetti are swoon-worthy if you don’t have arachnophobia. 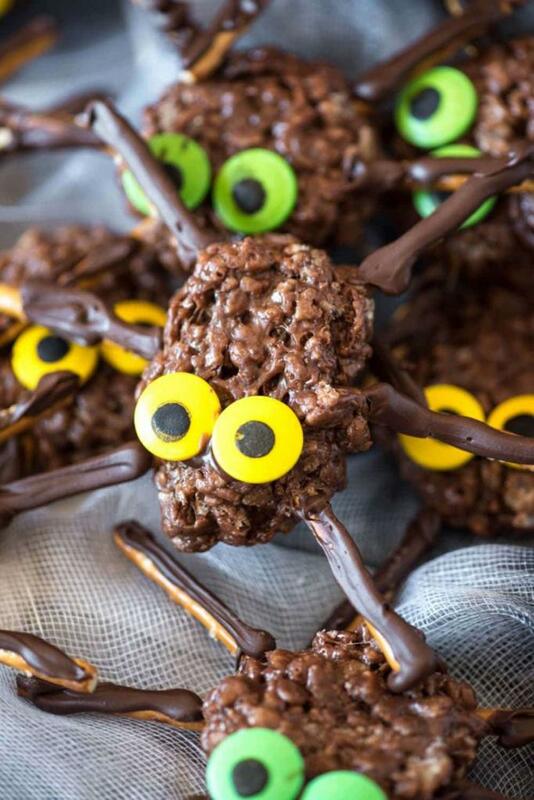 Put a scary Halloween twist on a classic party favorite with these Rice Krispie Spiders from Go Go Go Gourmet. Love the worms and dirt halloween treat? These coffin mummies by Mom vs. The Boys are a great alternative if you want something a little different but need a halloween treat in a cup. Cincy Shopper has created this super spooky eyeball cookies. They look amazing! These spiderweb cookies are a brilliant, subtle Halloween treat. Perfect if you don’t want anything too scary or spooky. Home Cooking Memories shows you how to make them here. With all the junk floating around on Halloween, it’s so nice to have a healthy alternative to snack on. This Pumpkin Fruit Leather from Common Sense Home looks so delicious and nutritious. Never had a cookie pizza? Well you need to try one asap and even better if it’s a fun Halloween themed cookie like this from Finding Zest. When you are planning your halloween party menu ideas don’t forget the drink menu. 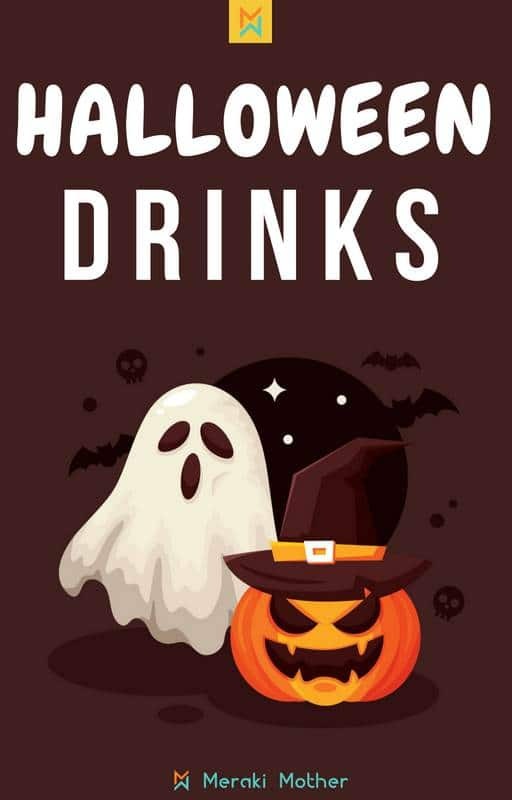 We have some great halloween punch recipes, Halloween mocktails and more that will compliment your halloween dishes perfectly. 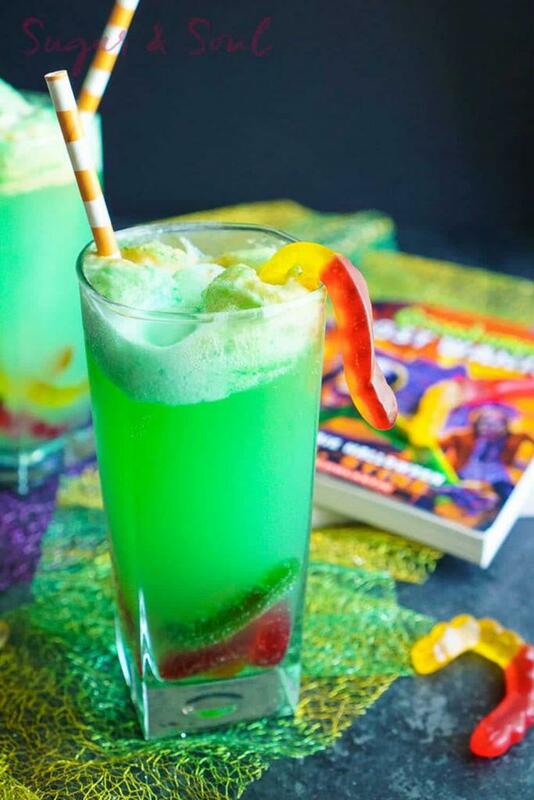 This delicious mocktail from Confessions of an Overworked Mom not only looks the part for Halloween it also leaves behind a fun red mouth for all those wanting an extra Halloween fun. Every mini goul…and grown up one too will love this swamp potion from Who Needs a Cape. The kids will have so much fun creating their own spooky halloween drink with this recipe from Finding Zest. This colorful goosebump punch by Sugar & Soul is sure to be a party pleaser. With only four ingredients, it’s quick and easy. Using Peeps, these Halloween drinks by A Girl and a glue gun are super easy to make and look fantastic. The perfect Halloween party drink. Kids love floats? Try these cute Halloween floats from Belle of the kitchen. Whether you are having an adult halloween party, need halloween birthday party ideas or are looking for halloween food ideas for kids, these halloween snack recipes are sure to be popular. Simple Sojourns creates a super easy Halloween bark full off all the best Halloween tastes. With all the sugar overload it can be good to balance it out with a healthy snack. This simple Halloween healthy treat is perfect for school lunchboxes too. Head to Wunder Mom for more. We just love these cute Halloween pretzels from The Monday Box. Pick from three different creations or make all three to make a big impression. Looking for halloween party ideas? Fun Money Mom has this easy halloween food. You only need a few ingredients and they can be made in minutes. 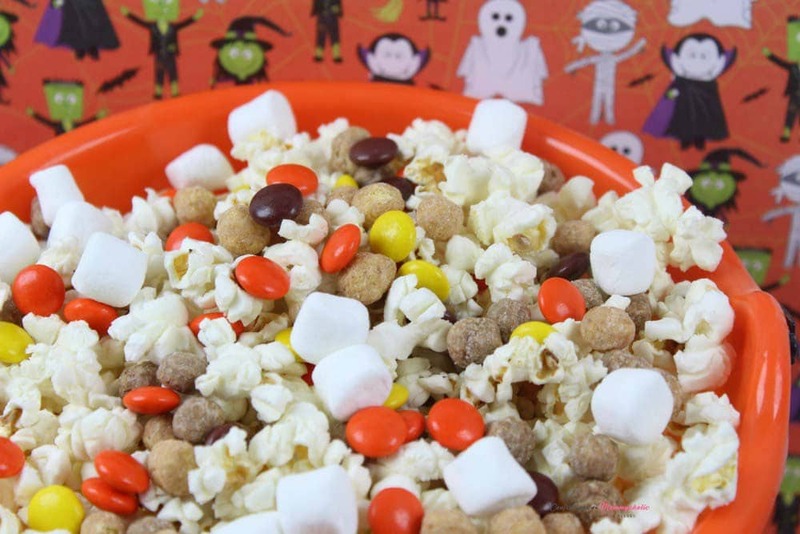 If you’re looking for a fun crunchy snack to munch on while you watch your spooky Halloween movies, this Halloween snack mix from Confessions of a Mommyholic is delicious. Find new halloween dessert ideas can be tricky but these Giant Halloween bones make great halloween treat recipes for a party. Head to My Pinterventures for more. Need cool halloween snacks for a creepy movie night? This Bloody popcorn by Finding Zest is perfect. It would also be a great addition to any halloween party menu. Looking for cute halloween snacks rather than scary? We love these halloween treat ideas from Finding Zest. Create these Vampire Pretzels from Cutefetti. They make easy halloween appetizers for any halloween dinner. As far as easy halloween food ideas go, these no bake Halloween cookies from Centsable Momma are hard to beat. 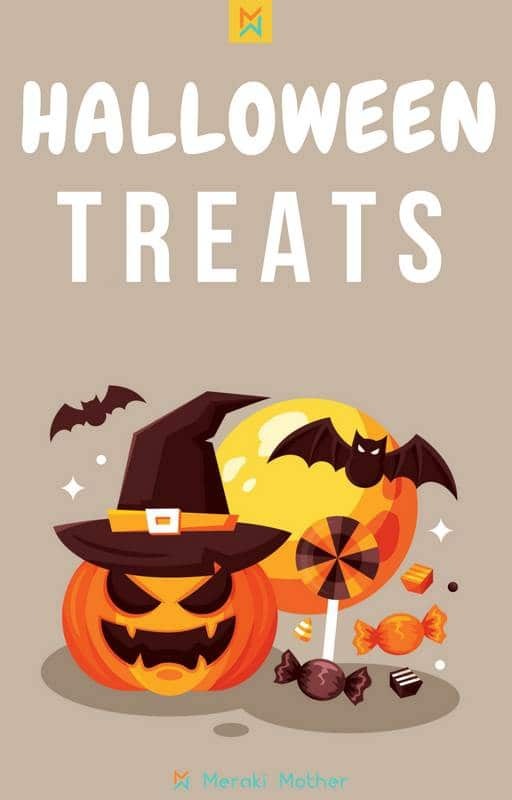 These delicious halloween finger foods from Cincy Shopper are fun savory halloween recipes and would taste amazing with one of the many halloween dip recipes you can find online. 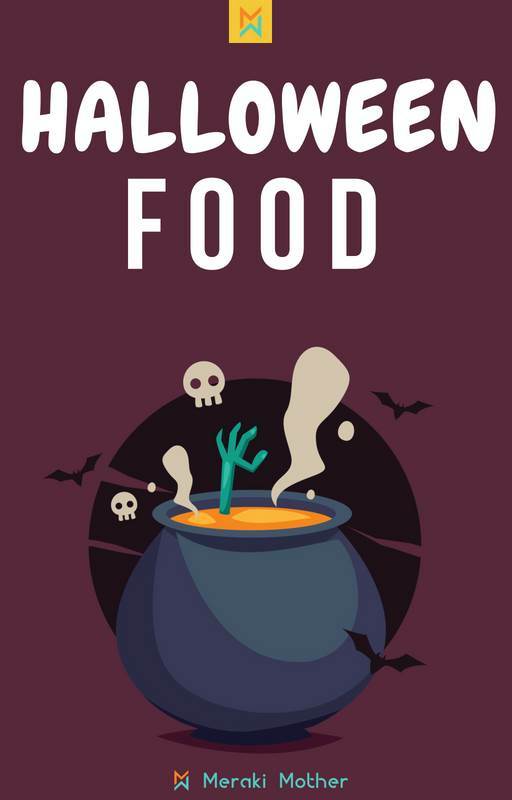 Keep reading for some great halloween cooking ideas. Delicious halloween themed appetizers, halloween menu ideas and easy halloween dinner recipes. We think this is one of the best halloween party food ideas for adults we have seen and would be a great plate to bring for halloween buffet food. Find out how to create this creative halloween food idea from Cincy Shopper. This Halloween theme Bento lunch is not only healthy but delicious. Three Little Ferns shows how to get the kids excited about eating lunch. Make dinner a Halloween event to with this savory Halloween snack from Food Meanderings. We love making every meal a Halloween meal and this fun Halloween Quesadilla from Foodie Quine makes a wonderful savory Halloween dish. 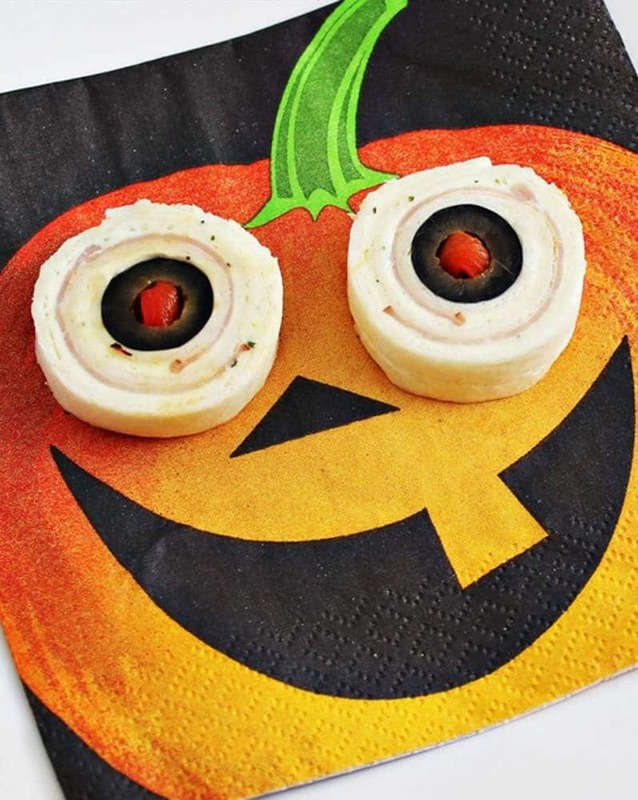 These eyeball pinwheels make a fantastic Halloween appetizer or addition to any Halloween themed lunch box. Find out how to make them over at Home Cooking Memories. We’re Parents has created this cute halloween themed lunch. It would also be perfect to make for children’s halloween party food. Need halloween party ideas for adults? We love Healthy Slow Cooking idea for tasty halloween main dishes. It can be difficult to find healthy halloween recipes especially if you are looking for halloween catering ideas. Healthy Slow Cooking has this great Halloween slow cooker meal that tastes as good as it looks. These Mummy Pizzas make easy halloween appetizers and party food recipes. Find out how to make yours at Centsable Momma. It’s not halloween unless the sugar flows, right? We love these recipes as children’s halloween party food ideas or the perfect way to finish off a halloween themed dinner menu. How cute are these Monster donut eyeballs from Confessions of a Mommyholic? They would make a great Halloween Party Snack. Using everyone’s favorite Halloween candy as inspiration, Suburbia Unwrapped has created a healthy and fun Halloween dessert. Seasoned Sprinkles makes a pumpkin themed treat with Oreos. Not only do they look great but they are super easy to make too. 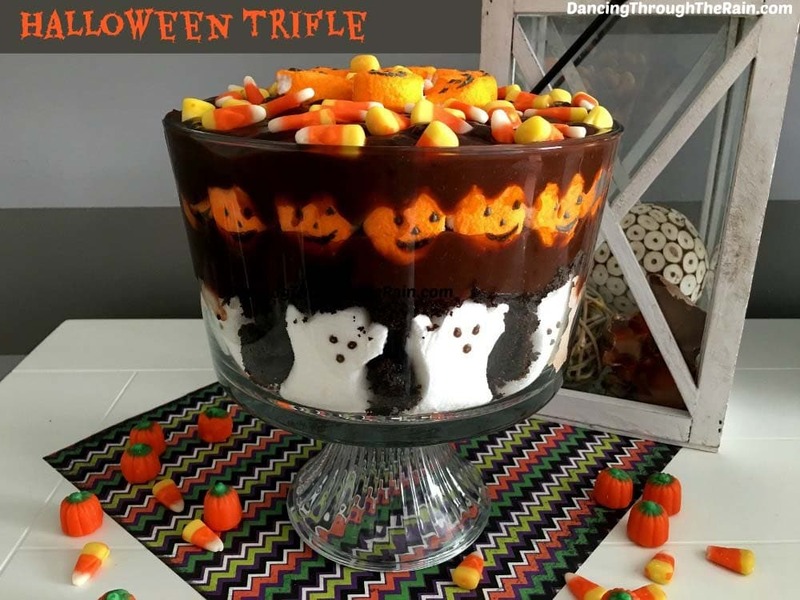 This Halloween trifle from Food Meanderings is next level! Honestly one of the best Halloween treats recipes we have come across. Create these Jack-O-Lantern treats with twinkies and candy melts. Dancing Through The Rain shows you how. This Halloween is made with all the Halloween candy the kids love and looks great as a Halloween spread centrepiece. Click to Dancing Through The Rain to find out how. With the delicious flavors of butterscotch and lemon, you will love these candy corn parfait’s from Dancing Through The Rain. With Japanese kawaii (可愛い) as her inspiration The Monday Box has created these cute Halloween treats that look as good as they taste. You can create these ghoulish Halloween donuts from Natalie’s Happy Health in only 15 minutes. Perfect if you need a halloween party treat in a hurry. These Halloween pudding cups from Must Have Mom are so simple to make but look so good. The kids will love them as after dinner fun Halloween treats.